With all I’ve been through, all the physical challenges, all the emotional heartaches, I’m still a glass-half-full kind of person, a rah-rah, God-is-Faithful believer. Many of you, however, are wired a bit differently; you may have to work a little harder to see the sunnyside of life. We’re not all programmed to be sunshiny in the dark places. 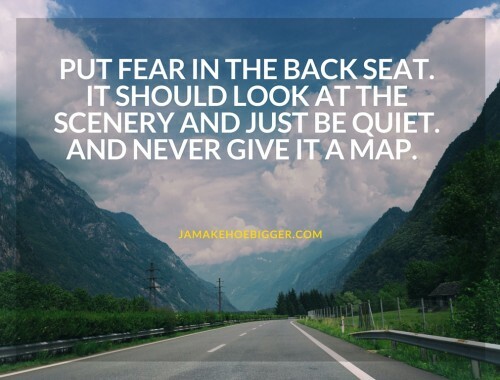 We all can’t be that peppy bright person all the time if it isn’t in our making. 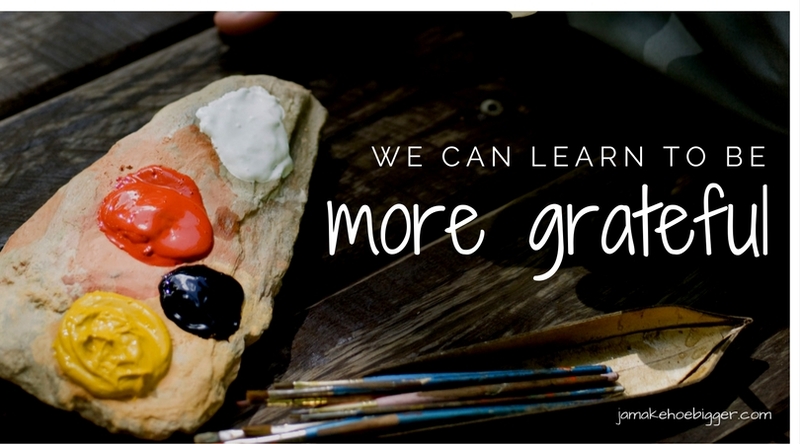 But the good news is that we call all learn to be more grateful. This takes time and focus and awareness. 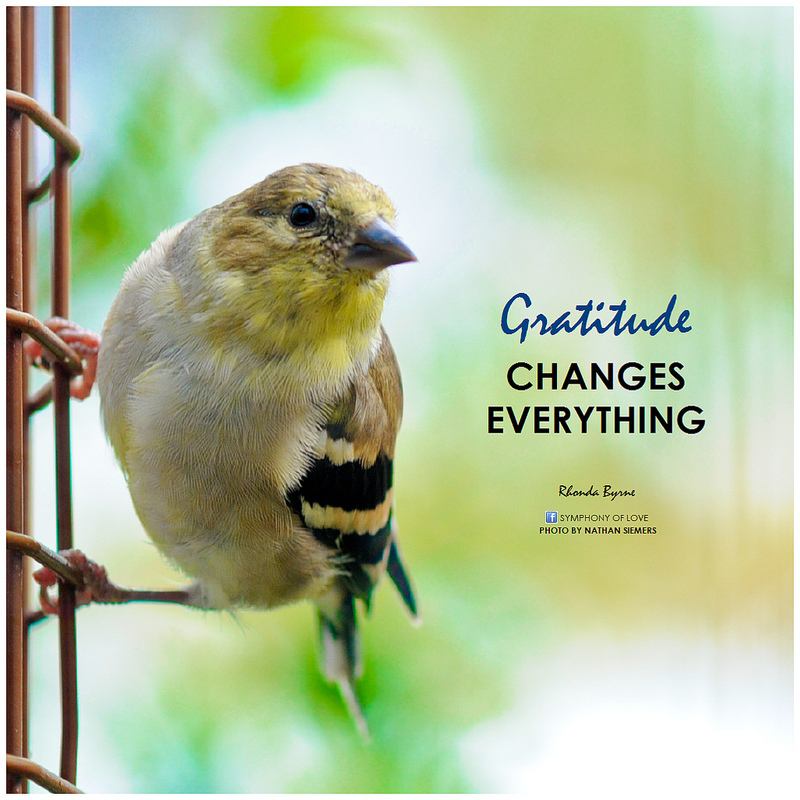 Fortunately, finding those “happy moments” and that gratitude can come from making little tweaks in our lives. So, why not try out these little changes* that could help you become a little more cheerful, a little more grateful, a little more sunshiny, a little more thanksgiving-y. Go on the compassion offensive. Grab the initiative and deliberately choose a policy of being kind. Aim to comfort those in sorrow and encourage those who are despondent. Throw gratitude around like glitter. Let’s love people. All people. Because all people are worthy. Give your love away. Make others feel needed and loved. Be the one who makes others smile. Don’t be quarrelsome, but be kind to others. Notice today the small things that you normally take for granted. Never grow tired of doing what’s right. When others talk, listen to understand, not to respond. Learn to let your mistakes be lessons and not losses. 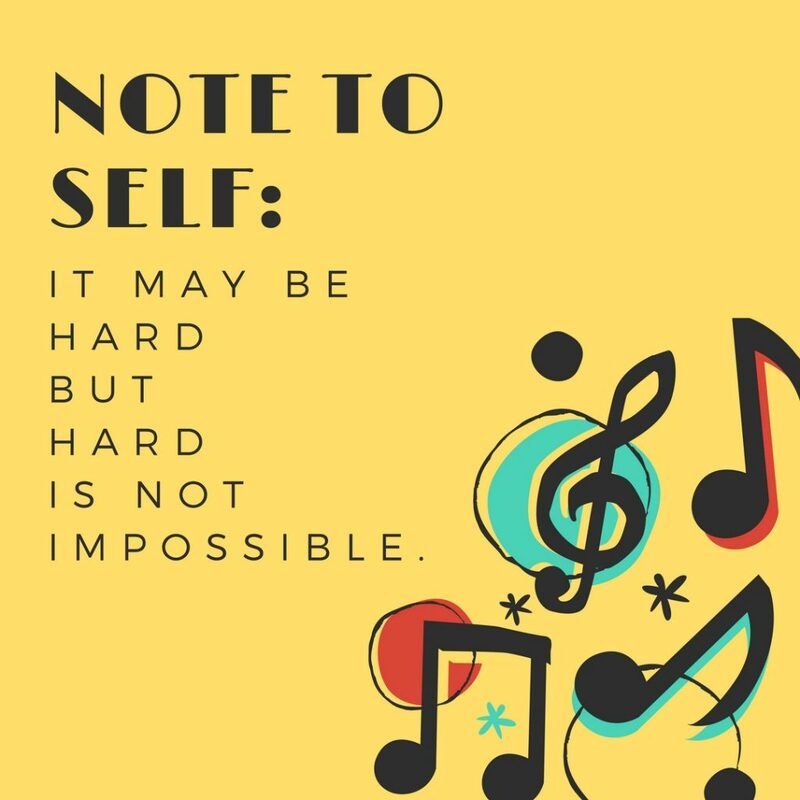 Note to self: It may be hard, but hard is not impossible. Let your heart be glad; let your tongue speak happy words. God blesses us so we can bless others. Spend more time talking about your joys than your troubles. May God’s love have the first and last word in everything we do. The result of forgiving is a life lived for God. Don’t be trapped in a past memory or a future hope, but live in the present. Sometimes good things take longer. Don’t stumble over those things that are behind you. You are not your weight, your height, your face, your age; you are your heart, your compassion, your humanity. Deciding to be happy is good for your health. God’s promises stand sure no matter what our doubts may be. Don’t struggle to be what “others” like – be who you are. 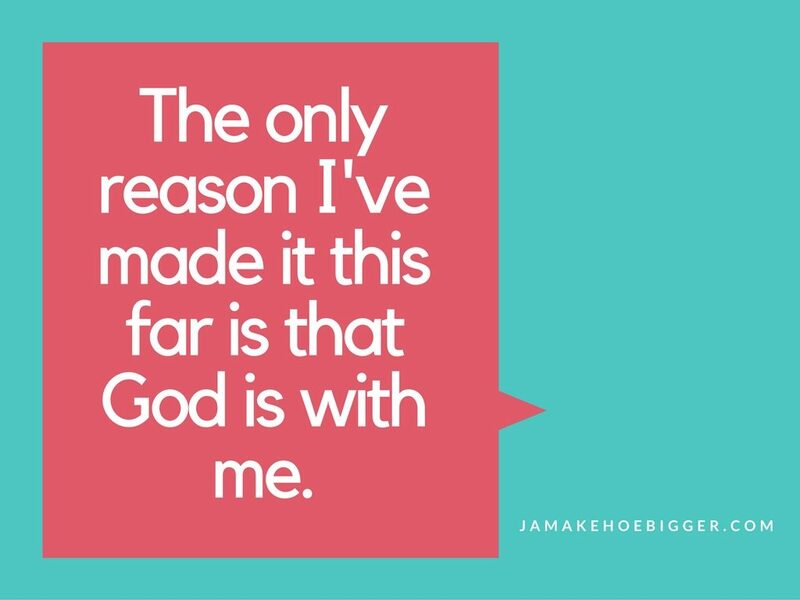 The only reason I’ve made it this far is that God is with me. 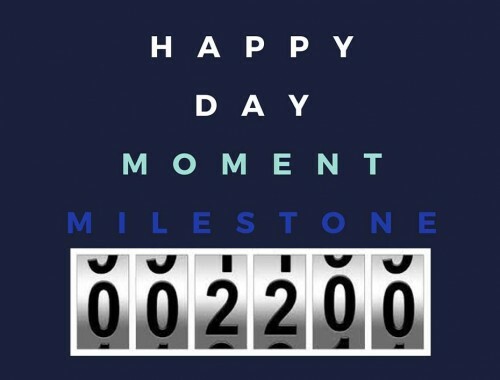 *Posts from Happy Day Moment Facebook Page (September 2016). Like and follow my daily encouragements!